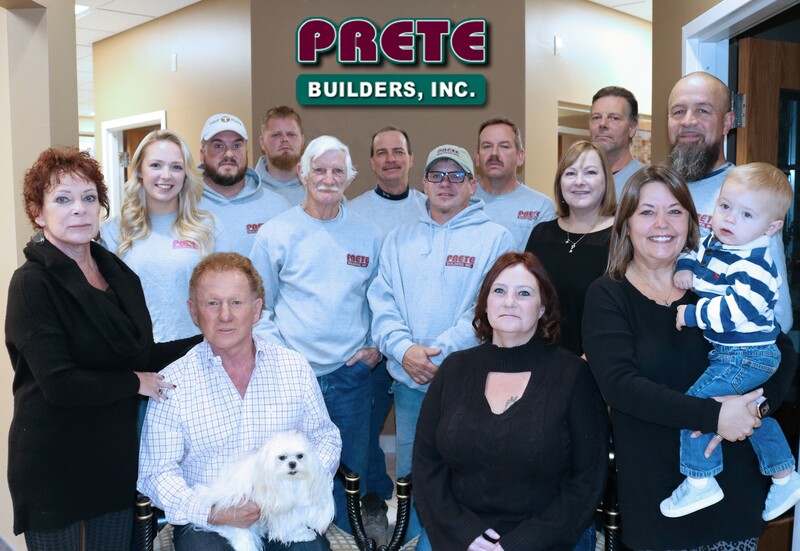 Prete Builders, Inc. was founded in 1978 starting with three employees and a dream. 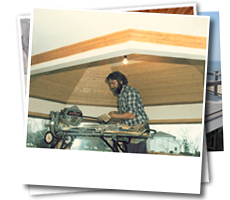 Since then, our family business has expanded to include the Northern Ohio area, from Cleveland to Port Clinton and beyond. We have experienced a steady growth pattern involving custom residential and commercial design, building and remodeling.Our commitment to quality, uncompromising integrity, fair pricing and customer satisfaction is as much our goal today as it was when we began, making Prete Builders a leader in today’s building industry. 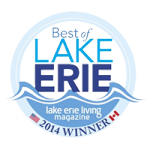 Our diversification into custom homes, waterfront properties, major restoration, remodeling and additions, churches and commercial projects is built around a reputation for reliability and a unique problem solving orientation. We have become adept at tackling highly skilled and complicated jobs. 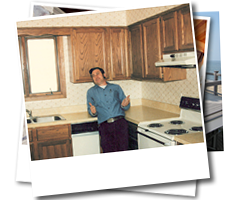 Ingenuity and the ability to handle any job are key words in the Prete Builders organization. 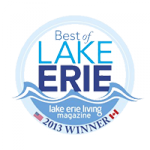 Our homes have been showcased in many magazines. 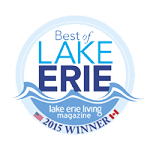 Please click below to read more! 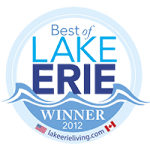 BuickPublicationSpring2012 A Prete home is showcased on the magazines “Portraits” Drive for 5! Our mission is to provide superior construction at a fair and honest price delivered in a safe, timely and cost effective manner. This will be accomplished through sound decision-making and accurate and honest reporting of staff at all levels.